HVAC is your heating, ventilation, and air conditioning system. 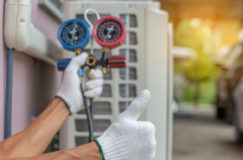 More than just a heating and cooling system, HVAC systems monitor and maintain indoor air quality by filtering pollutants out of the air and controlling the humidity in your home for optimal health and comfort levels. 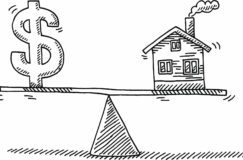 HVAC is a big home investment and you should have your home evaluated by a NATE certified contractor to evaluate your HVAC needs. During the evaluation, be sure that you ask all the right questions, so you know exactly what you need, what your options are, and the costs associated with the installation and maintenance. Find out the projected decrease in your utility bill. 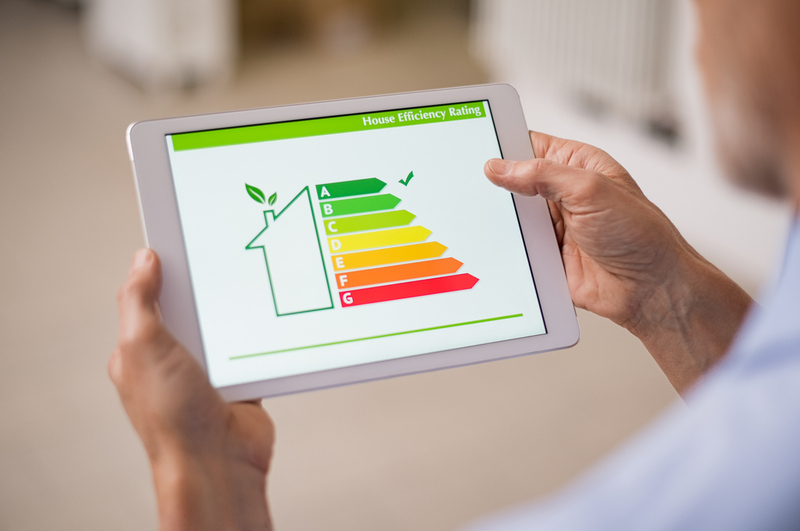 HVAC units are energy efficient, but each brand varies. You can also inquire about the SEER rating. SEER stands for “Seasonal Energy Efficiency Ratio”. It is a measure of the cooling output over a particular cooling season divided by the amount of energy it consumes to create the output. It is measured in watt-hours. Modern air conditioners have a SEER that ranges from 13 to 21. Certain states have minimum requirements. For example, California has a minimum SEER requirement of SEER 14. A higher SEER rating means higher energy efficiency. Typically, the higher the SEER rating, the higher the cost of the unit/installation. What new technologies come along with this HVAC system? For example, ask the contractor about new ductless systems. Another new interesting technology to explore is “smart” thermostats, which can be controlled through WiFi and devices like Amazon Alexa or Google Assistant. What size system is needed? 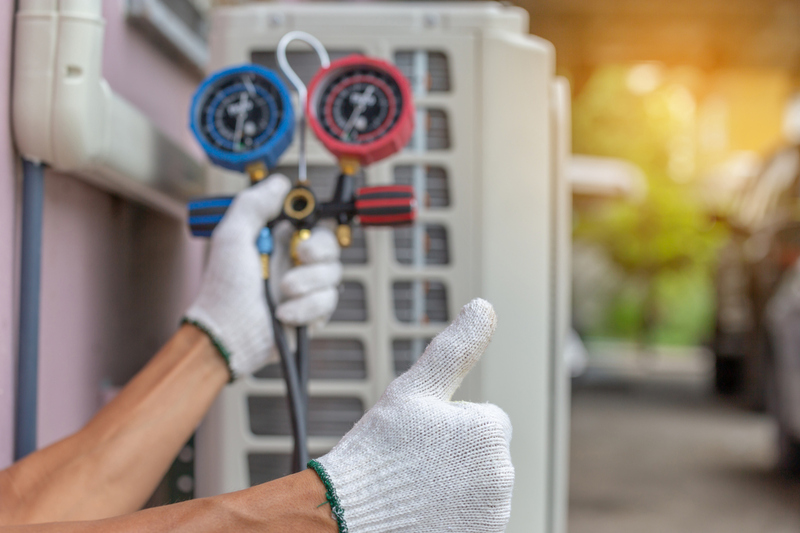 It is crucial to make sure that your HVAC units are properly sized for your home to maintain proper efficiency and comfort. 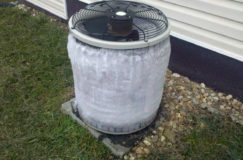 A system that is too large or too small for your home produces inconsistent temperature swings and higher energy bills. An oversized machine may produce run cycles that are too short, resulting in uncomfortable temperatures. Units that are too small also overwork themselves, struggling to heat or cool an area that is too large, ultimately jacking up your energy bill. 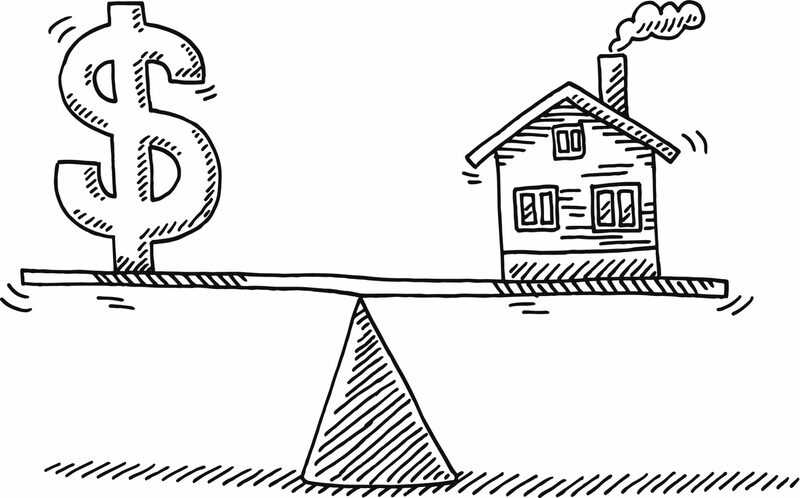 Both oversized and undersized units are more prone to breakage, meaning expensive repairs. 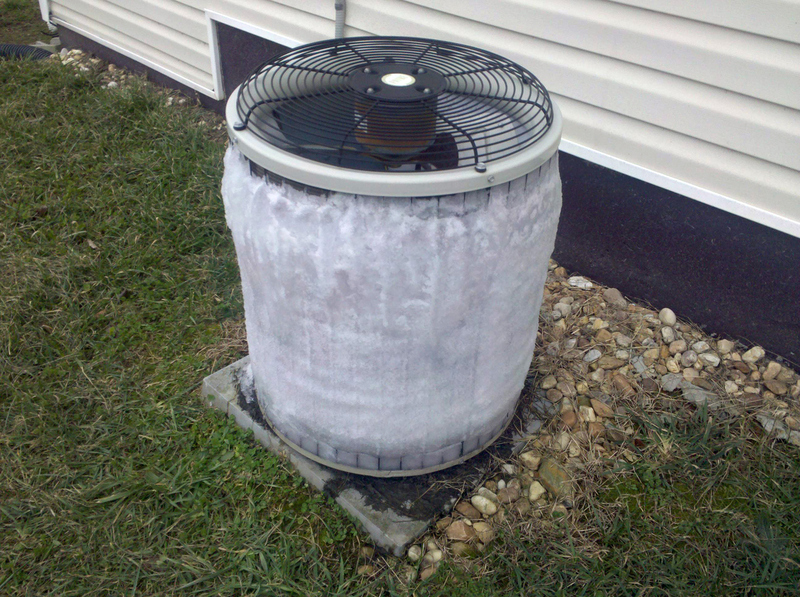 Avoid these issues by installing a properly sized unit. 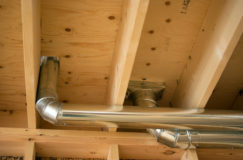 Be sure to ask the contractor if there are any rebates or Federal Tax Credits available for installing this new system. 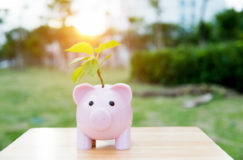 Rebates and incentives are offered through utility companies, as well as the state and federal government in order to promote efficient energy solutions. HVAC systems are a big investment, and as with any large home-investment, be sure to have paperwork covering the warranty and any additional coverage. Ask the contractor what they guarantee on installation and on the unit. It is also smart to find out if a service contract is included or available to save money on future maintenance or repairs. Fill out the contact form on the side of this page or give us a call today to set up an appointment for an evaluation by one of our NATE-certified technicians.